As a young mother, Paula was living the American dream, married to her high school sweetheart and raising two adorable boys, when tragedy struck. Her parents died, her marriage failed, and she began a prolonged battle with agoraphobia. 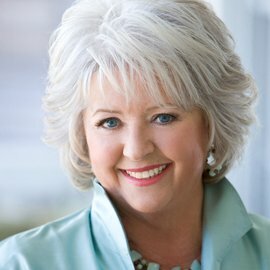 With her boys in their teens and her family near homelessness, Paula took her last $200, reached deep inside her soul and started “The Bag Lady,” a home-based catering company that marked the start of Deen’s professional cooking. Host of Food Network's "Chef vs. City"; Executive Chef & Owner of NYC restaurants Centrico and Paladar. 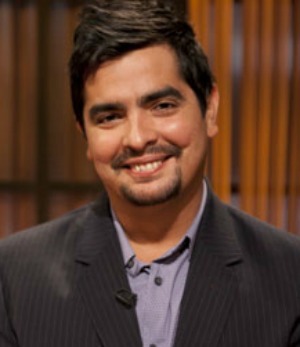 Through his appearances on competitive Food Network shows like “Iron Chef America” and “Chopped,” Aaron Sanchez has established himself not only as one of the foremost television chefs but also as a fierce competitor. 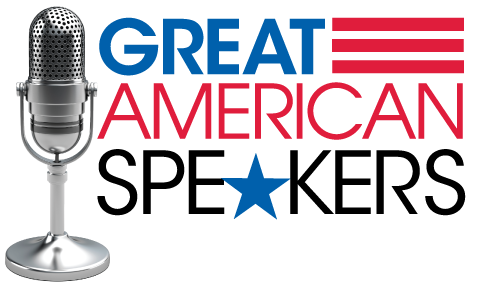 Award-winning environmentalist, nutritionist, and global eco-consultant, Author of The Organic Chef, Columnist for the Ocala Business Journal, and Manager of Rosas Farms. 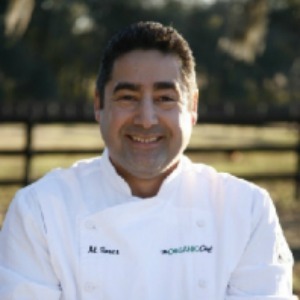 Known as “The Organic Chef,” award-winning environmentalist, nutritionist, global eco-consultant, radio talk show guest, and author Al Rosas, CCP is famous for his expertise of organics and eco-consciousness. 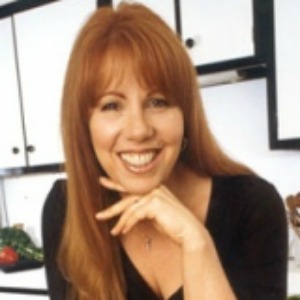 Emmy award-winning host of the television series Christina Cooks, Author of multiple healthy cookbooks, and Founder of the Christina Pirello Health Education Initiative nonprofit organization. A life-threatening illness and a dramatic change in diet which saved her became the impetus for the lifestyle that Christina Pirello has fully embraced and educated others about.